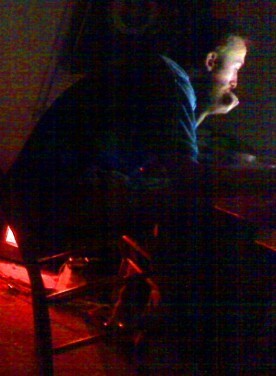 Kevin Stephens has been writing music under the name of Saffron Slumber since 2004. Originally started as a project to explore ideas in ambient music, the project has continued to evolve over its lifespan to include aspects of noise, drone, and other forms of experimental composition. The songs of Saffron Slumber are almost always improvised piano pieces or self-generated loops using acoustic instruments which are then processed digitally in an effort to create unique timbres.